Much like the Cleveland Museum of Art’s motto, “for the benefit of all of the people forever,” many other local arts organizations also try to ensure that everyone can enjoy the programming they offer—no matter what life challenges they may face. Cuyahoga Arts and Culture (CAC) supports area cultural organizations that put forth an extra effort in accommodating patrons with special needs. 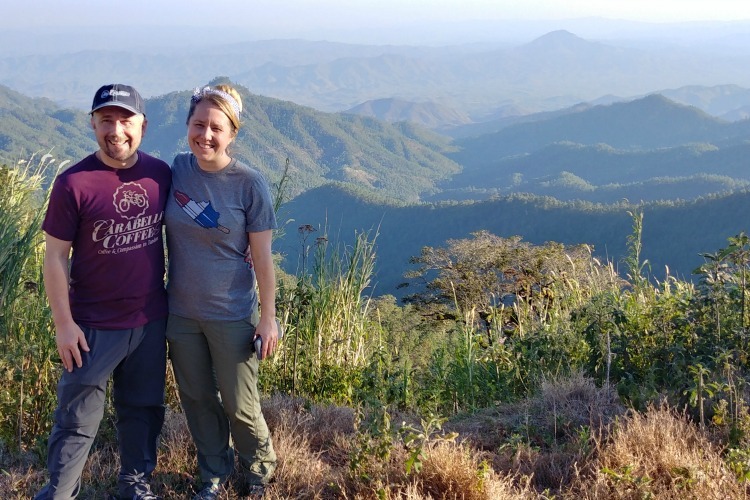 FreshWater looks at four area institutions that have tailored their programs to accommodate patrons with hearing or visual impairment, autism spectrum disorders, and even mobility issues with help from CAC grants. For nearly 85 years, Lakewood's Beck Center for the Arts has held the vision of inspiring and enriching through dynamic arts education and performance. 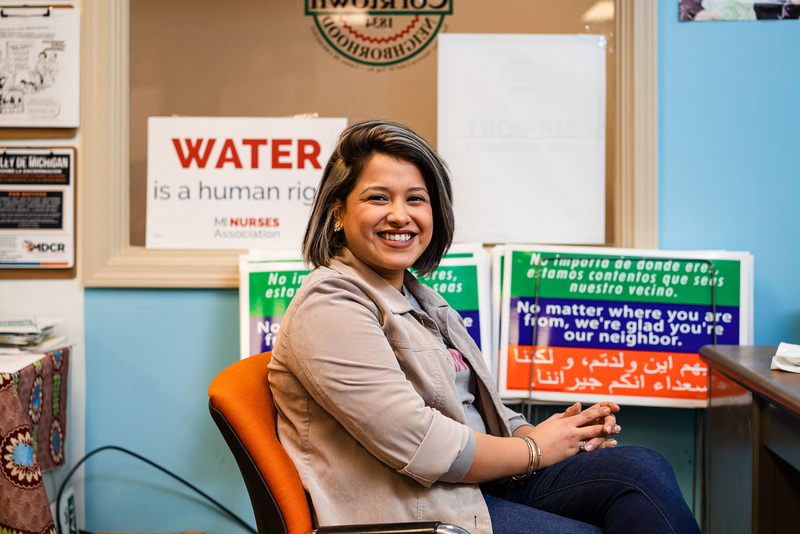 The staff at Beck Center holds this mission true for each and every person who comes through the doors—no matter their age, ability, special need, gender, race, or orientation. Thanks to a CAC $134,721 general operating support grant, the Beck Center has incorporated sensory-friendly programming that caters to kids on the autism spectrum, as well as sensory-friendly music education. For the past two seasons, Beck Center has offered sensory-friendly theatre and ballet performances, modeled after a theatre program in Baltimore. 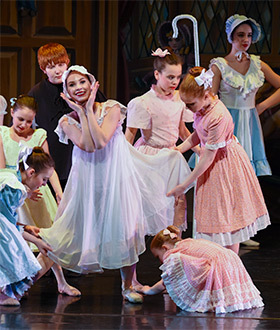 Great Lakes Theater and Playhouse Square also have sensory-friendly performances, but Gallagher says Beck Center is “proud to be the first" to offer sensory-friendly ballet performances. For these special shows, the doors to the theater remain open, the house lights are left on at half power, guests may leave their electronic devices on (or even use them if needed), and the ushers will pass out fidget manipulatives, stress balls, or even headphones for those who need them. The actors and dancers are prepared ahead of time for what to expect during a sensory-friendly performance, says Gallagher. The actors are used to audience members walking around, or even throwing an occasional manipulative on the stage. It’s all about bringing the arts to everyone, which Gallagher says is imperative for him. Youth Challenge pairs young people with physical disabilities and able-bodied teen volunteers to inspire each other through sports, recreation, and social growth activities. Their mission? "We’re bringing young people of all abilities together for fun,” says Sarah Perez-Stable, Youth Challenge’s director of volunteer services. Now, thanks to a $5,000 CAC project support grant, Youth Challenge has been able to add a hip-hop camp and bolster its dance and drama program. The organization works with Beck Center for the Arts to facilitate its eight- to 10-week dance and drama program culminating in a December holiday show. The participants are given a theme for the show, such as “Christmas, the Musical,” or “Christmas Characters: The Untold Stories.” Perez-Stable explains that in “Christmas,” the kids took popular songs and re-wrote the lyrics, while "Untold Stories” focused on characters like the Grinch, Scrooge, or the Abominable Snowman. “We give them the framework, but then they go to town with whatever they want to do within that framework,” Perez-Stable says. Last year, through the Hip-Hop Expressive Arts Experience, the teens participated in an eight-week visual, literary, and dance experience. Youth Challenge brought in poet, rapper, journalist, educator, and youth mentor Daniel Gray-Kontar to lead the camp. “They learned the basics of rapping, rhythm, and rhyme, and how to express themselves in that way,” explains Perez-Stable. 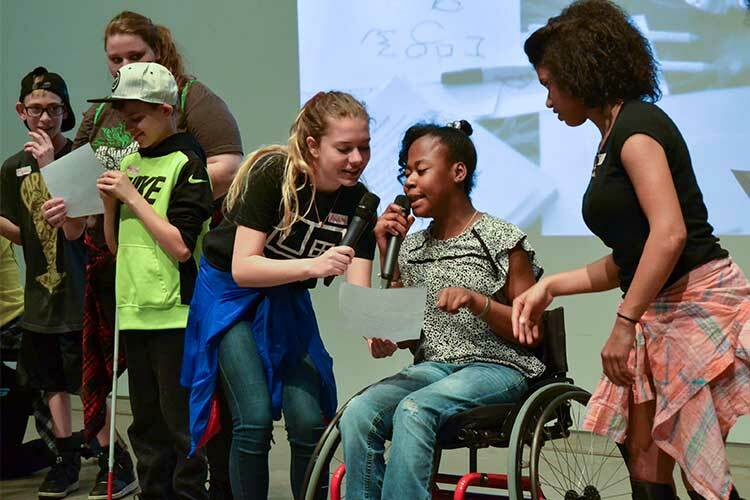 The students got the chance to perform their raps at Hip-Hop Day at MOCA. Dancers also explored movement by forming three “crews,” and others worked on self-portraits after studying neo-expressionist artist Jean-Michel Basquiat at Cleveland Museum of Art. Since October of 2016, Theatre in the Circle has been entertaining audiences in Judson Manor retirement community’s ballroom in University Circle. The last two seasons of musical theater and dramatic performances have included hits such as All Night Strut! and Love Letters, featuring legendary Cleveland actors Dorothy Silver and George Roth. As the country’s only retirement community with its own resident-driven theatre company, Theatre founders Mark and Bill Corcoran place importance on making sure their audiences can hear the show. “Everyone has the right to enjoy the music,” says Mark Corcoran, managing director. The theatre operates with help from a $30,000 CAC project support grant. To that end, Theatre in the Circle is the only Cleveland theatrical venue to offer hearing loop technology—a system that uses telecoils to directly transmit sound to hearing aids and cochlear implants. The loop lays under the floor of a 30’ x 30' ballroom area. According to Corcoran, a “significant chunk” of the audience can sit in the loop area, which offers “prime seats” in the orchestra center section of the ballroom. 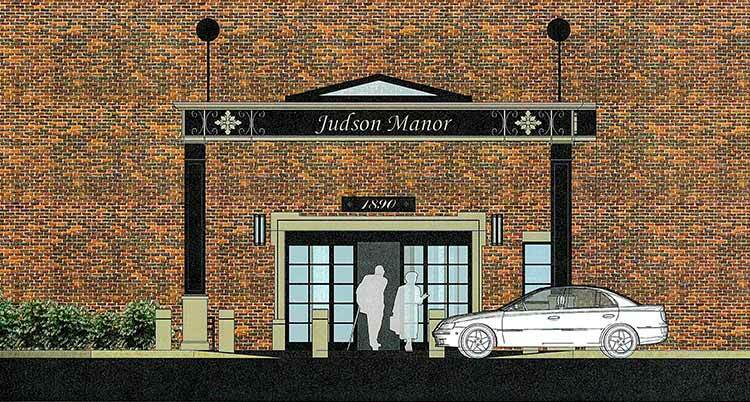 Furthermore, Judson Manor is in the midst of a $1.2 million project to eliminate barriers and improve safety by constructing an inclusive entrance on the south side of the historic building. Completely funded through philanthropic donations, the covered entrance will provide shelter from the elements and does not require steps to enter the building. "For this project, accessibility meant making the building more easily accessible for people with mobility challenges,” says Kathy Janini, Judson Foundation’s director of donor engagement and communications. “There’s always been a handicap entrance, but it was separate. Now everyone will be able to come and go from the same entrance.” The new entrance is scheduled to be completed this summer. Theatre in the Circle's upcoming performance of Nunsense A-Men, featuring an all male cast, will run Thursday, May 10 through Sunday, May 13. 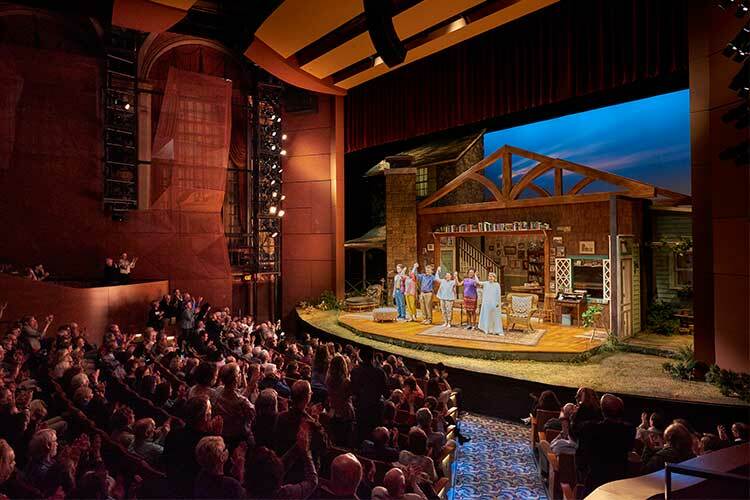 For all of its main stage performances, the Cleveland Play House takes extra measures to ensure the entire audience can enjoy the show, even if they have audio or visual challenges. Every show offers large-print programs, headphones with Assisted Listening Devices, and neck-worn hearing loops for those with hearing aids. In addition, one Saturday performance is performed with open captions running on a four-foot long LED screen, and one Saturday performance is performed with an audio describer, who verbally describes the actions and costumes during pauses in the stage dialogue so that visitors who are blind or have low vision can envision what is taking place on stage. Audience Services Manager Lisa Gallowitz says even patrons with slight hearing impairment appreciate the open captioning to catch anything they missed in the often fast-paced dialogue. 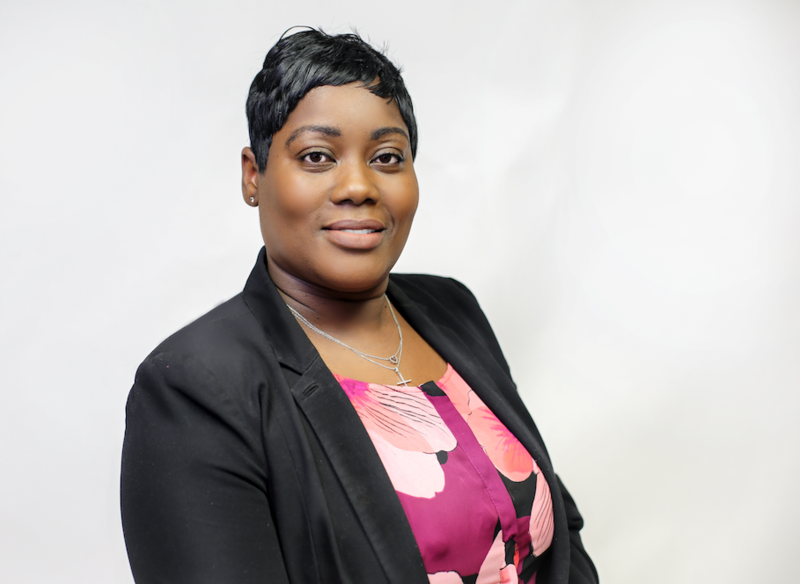 “One of the great things about the open caption screen is that audience members who don’t self-identify as being hearing impaired have been positively impacted by the service,” she says. The Play House started offering these programs this season with the help of a CAC $295,362 general operating support grant. 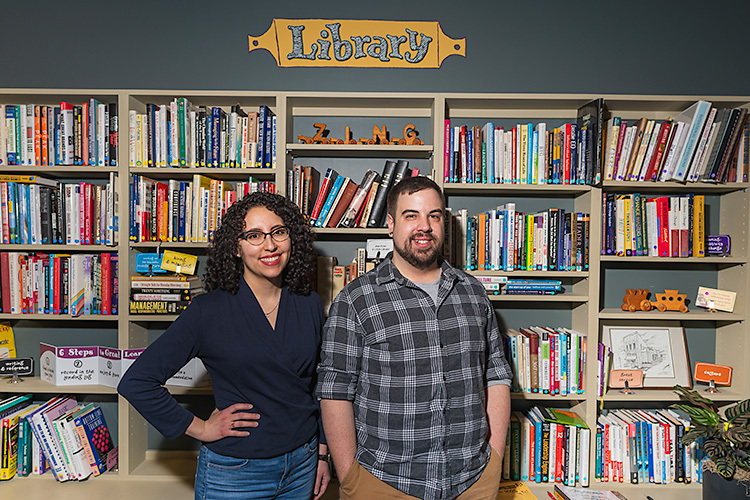 According to Lisa Brundage, the Play House’s foundation and major giving director, the open captioning is also offered in part because of their participation in the Theatre Development Fund’s National Open Captioning Initiative. “The programs are going well,” says Gallowitz, adding that the audio-described performances have seen less turnout than the open caption performances. “Some performances get more attendance than others. One open caption performance fell on Super Bowl Sunday, but the first open caption performance of Shakespeare In Love fell during Deaf Awareness Week, and the Cleveland Hearing and Speech Center made it part of their activities for the week." The 25th Annual Putnam County Spelling Bee opens this Saturday, April 14 in the Allen Theatre. The audio-described performance is Saturday, April 21, and the open caption performance is Sunday, April 29.